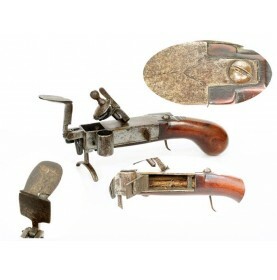 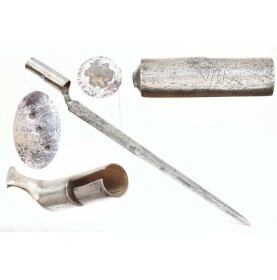 The Flintlock Tinder Lighter was a logical evolution of the conventional flint & steel method th.. 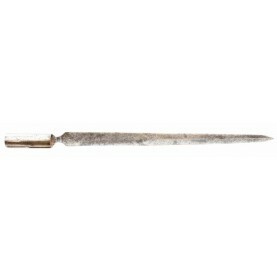 The socket bayonet in British military service was a relatively new phenomenon during the first part.. 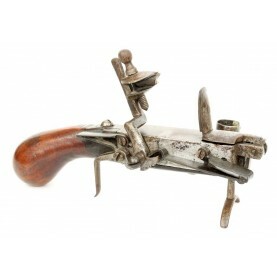 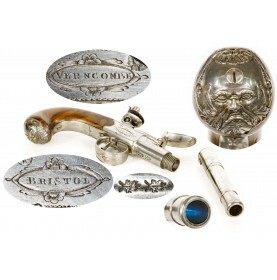 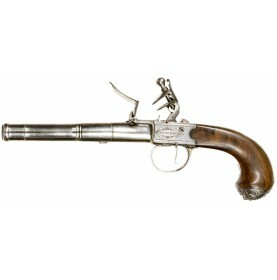 This is a lovely example of the classic English self-defense pistol for much of the second-half of t..